Did Blair Lie About Abu Ghraib? Peter Oborne of The Daily Mail believes he has conclusive evidence that Tony Blair lied about the extent of British government&apos;s knowledge of what was happening in the Iraqi prison, Abu Ghraib. 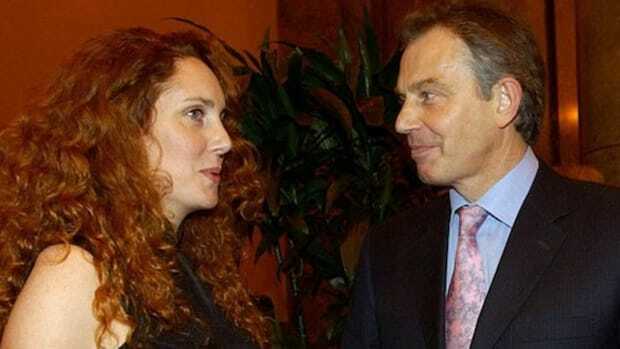 Given his co-starring role in the two disastrous wars in the Middle East, it would fantastic if Blair could be caught and punished for something. Sadly, the chances are not high, and Blair will continue his ridiculous role as the &apos;Middle East Peace Envoy&apos;. One can only dream.